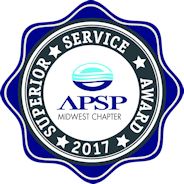 Welcome to the Preferred Vendors page of Arvidson Pools and Spas. 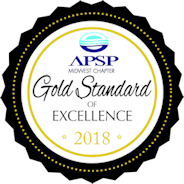 We deal with the best of the best. 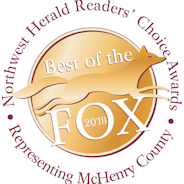 If you have any questions or would like to view these vendors products in person, please call or stop by one of our three locations: Crystal Lake, Palatine or St. Charles. 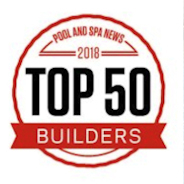 Caldera Spas – a vital part of your well being – are part of the line of exceptional spas from Watkins. 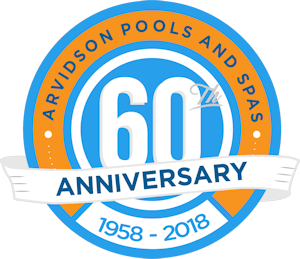 While you’ll find many spas and hot tubs on the market today, Arvidson offers you the very best. As you look to improve yourself, your quality of life and enhance your well being, you search for ways to clear your mind, make your body healthier and stress less. Every Hot Spring Spa that we carry features powerful jets, sophisticated styling, and our commitment to quality. Explore the unique combinations of style, features and price. 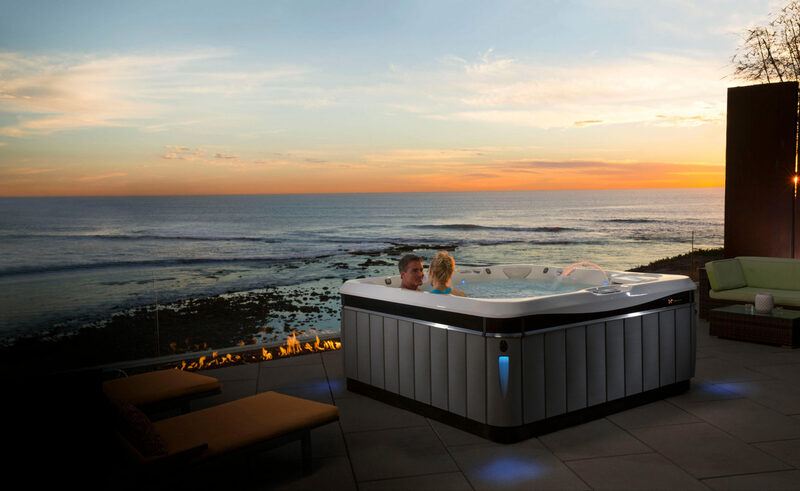 With hot tubs for every lifestyle and budget, we know you’ll find the hot tub that’s just right for you! 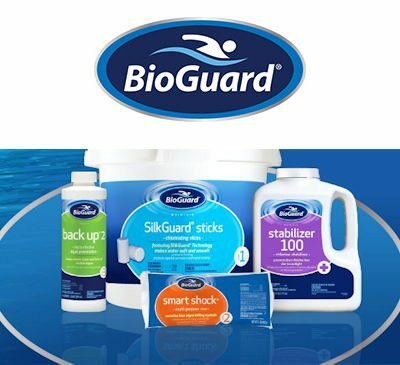 BioGuard swimming pool products and supplies are the best solution for your pool’s water care. 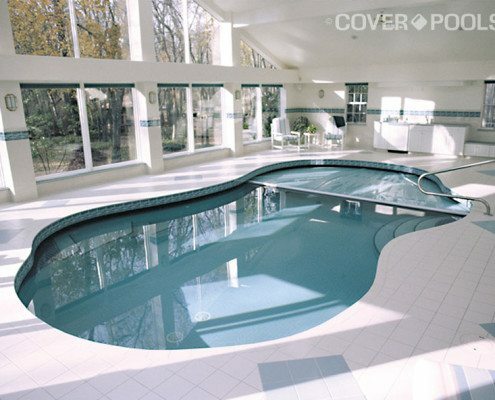 Combined with computerized water testing, BioGuard is the swimming pool care expert. From chlorine to saltwater pool care products and accessories, you’ll find the right product for your backyard oasis. Stop by one of our three locations, and our knowledgeable staff can help you pick out the right chemicals for your pool! 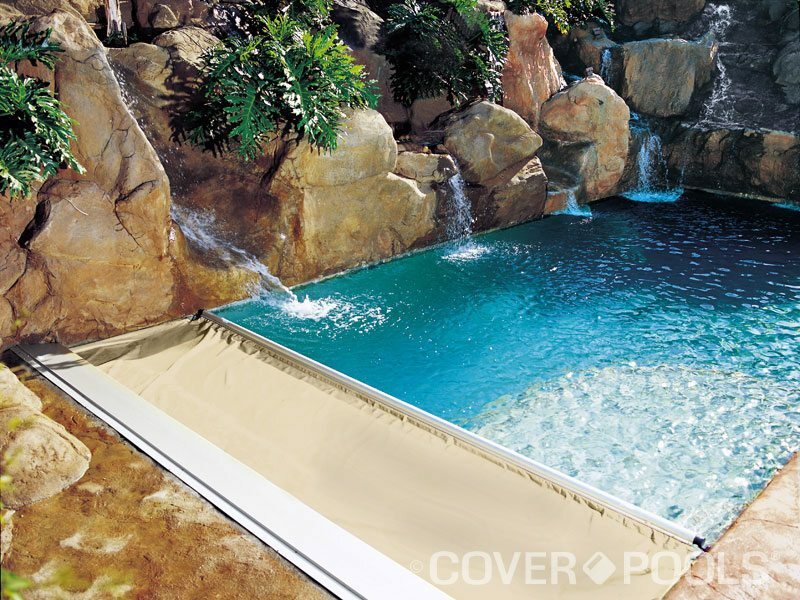 Automatic Pool Covers save money, time, energy and lives. 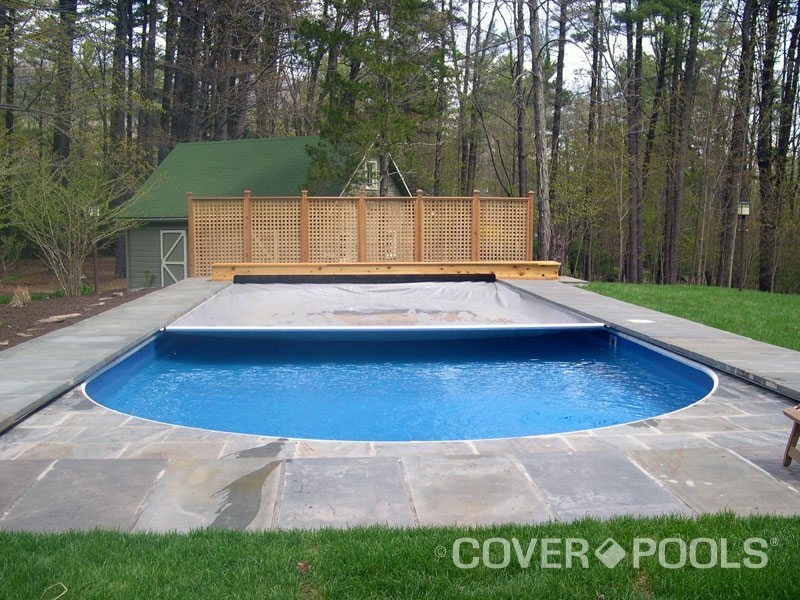 MONEY: A Cover-Pools pool cover can save you up to 70% on heat, water, chemicals, equipment, cleaning, and other operating costs for your pool. 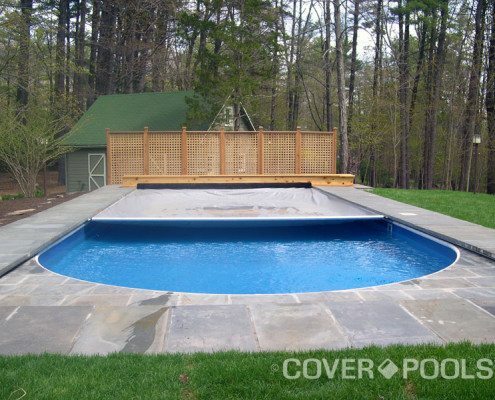 TIME: Keep dirt, leaves,and debris out by simply keeping your pool covered. 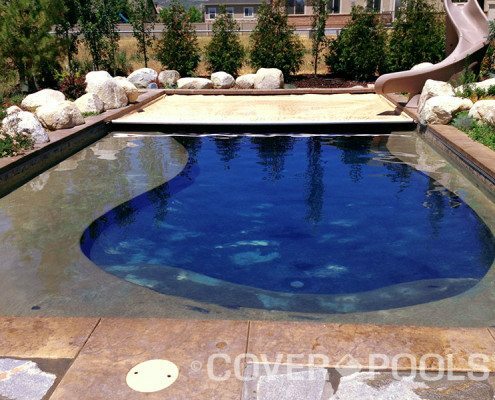 ENERGY: Cover-Pools cover dramatically reduces heating costs and extends your swimming season by acting as a giant solar collector. 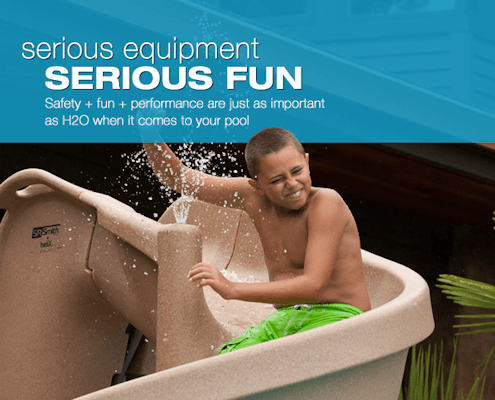 Build the perfect pool environment with Jandy professional-grade equipment. 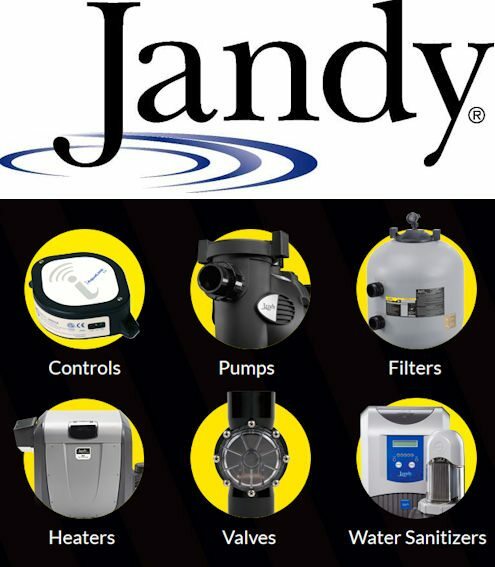 With a full line of pumps, filters, heaters, lights, valves, chlorinators, and the automation solutions to control it all, Jandy has the complete package for any pool. 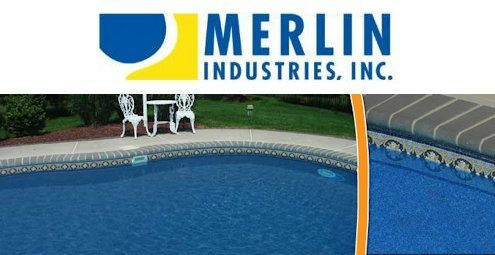 Appearance and quality construction come together beautifully in a Merlin pool liner. It all begins with the design; many of their patterns are Merlin “exclusives,” developed in collaboration with professional designers whose creations reflect the latest home decor and color trends. 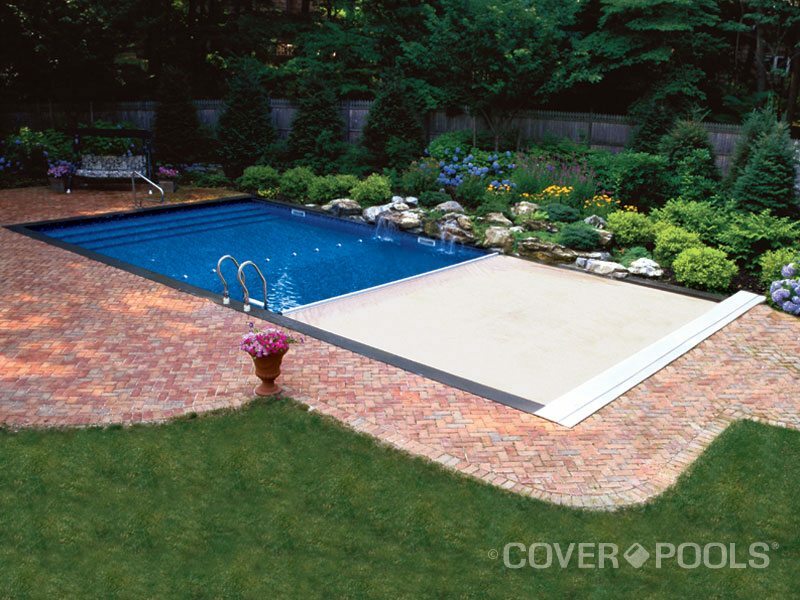 The result is a liner certain to make your pool the centerpiece of your backyard. 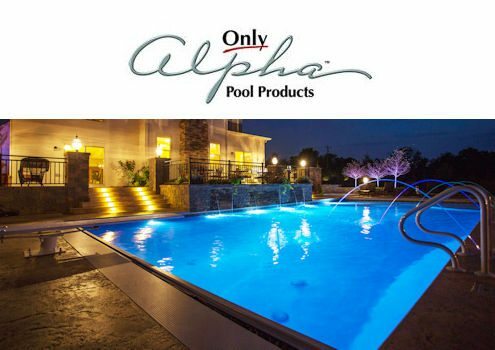 Superior technology, advanced processes, high performance materials, combined with experienced and seasoned leadership give the Only Alpha Pool Products brand the leading edge in manufacturing construction components for swimming pools. 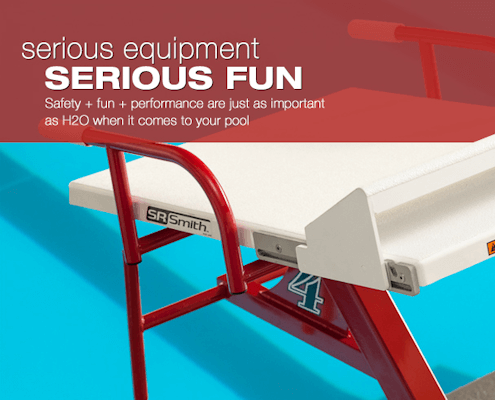 No other manufacturer in the pool industry uses state-of-the-art and patented technologies like Trivector does. See for yourself, there is a difference. 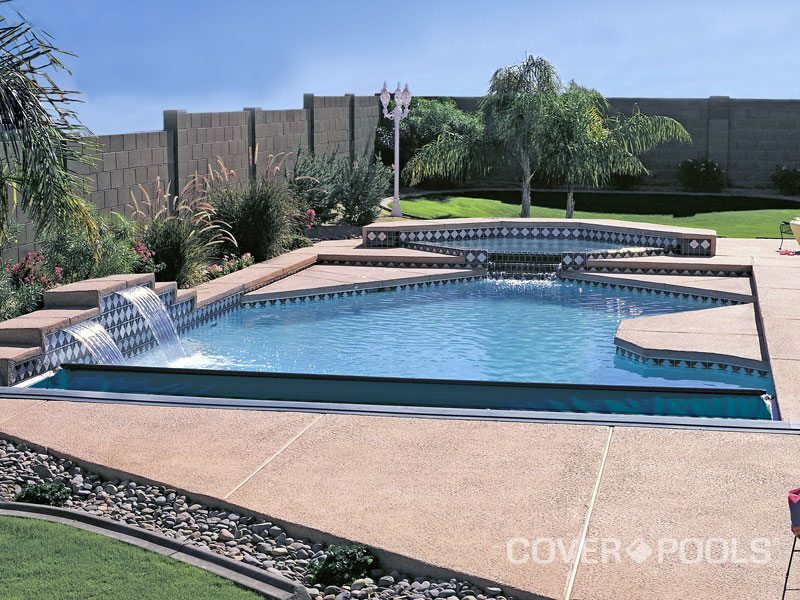 Whether you would like to update the look of your current in-ground pool, or enhance the beauty of a new pool, LOOP-LOC Luxury Pool Liners are the perfect choice. 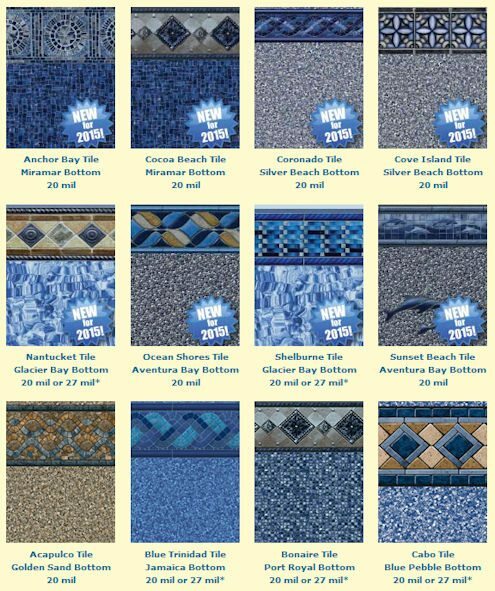 More than 30 elegant designer patterns. 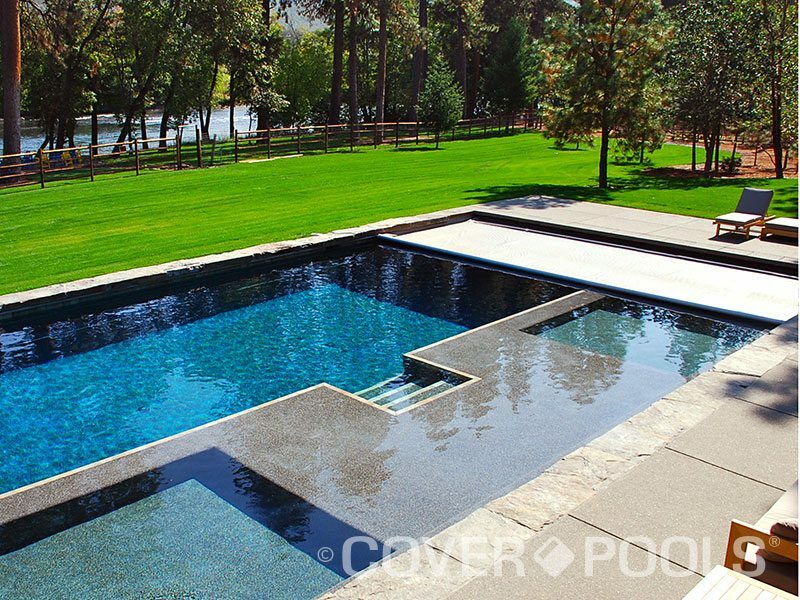 More exclusive designs than any other inground pool liner manufacturer. The patented pop up cleaning jets are nearly invisible, you’ll avoid unsightly robotic cleaning devices and hoses in the pool as well as avoiding the hassle of moving these bulky devices in and out of the water every time you want to swim. Enjoy the clean, beautiful look of your pool and put your precious free time to better use – like family fun! 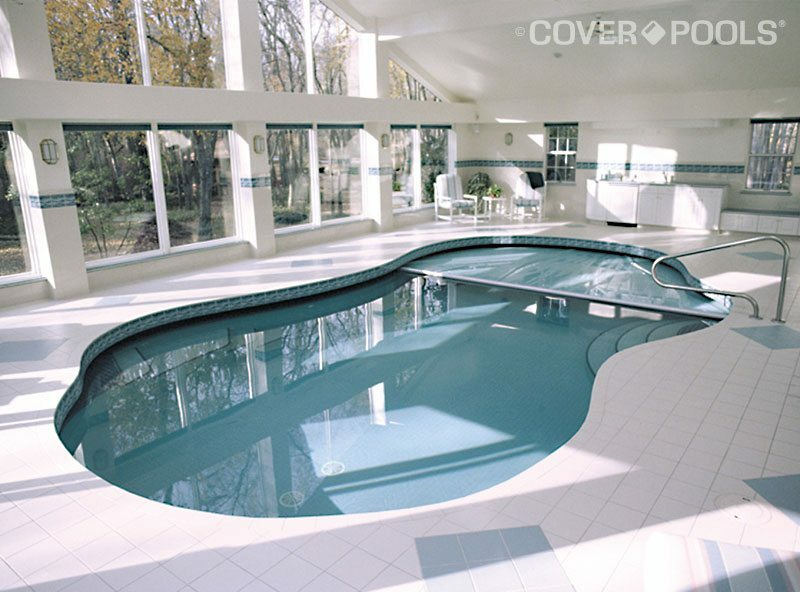 With a Paramount In-floor cleaning and circulation system your pool will always be swim-ready. And, you get the added peace of mind that comes with Paramount’s lifetime limited warranty on the cleaning jets. 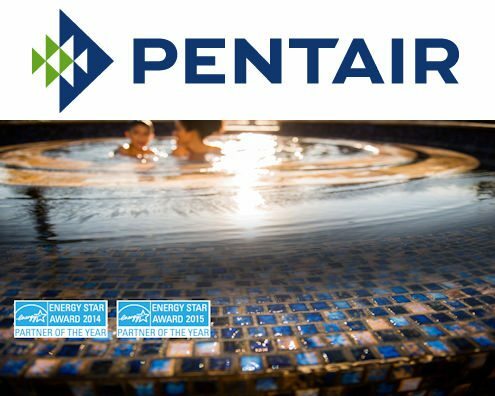 Pentair has revolutionized the pool industry with innovative and high-performance pool pumps, filters, heaters, cleaners, lights, automation systems and more. 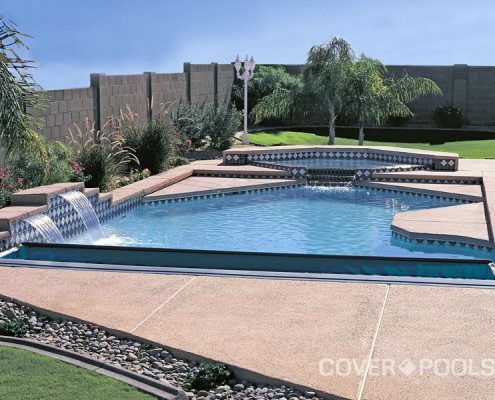 Each product is expertly engineered and crafted with pool and spa owners in mind, and adheres to their strict standards for quality performance and design. 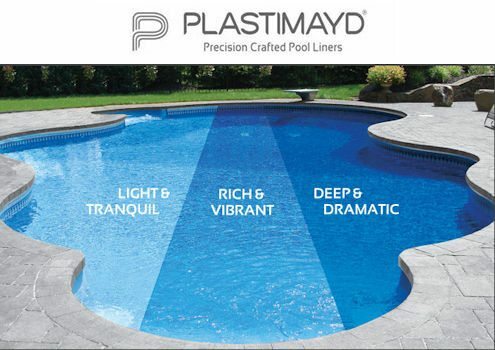 For over 60 years, Plastimayd has been perfecting the art of precision crafted liners for pool owners with discerning taste and style. 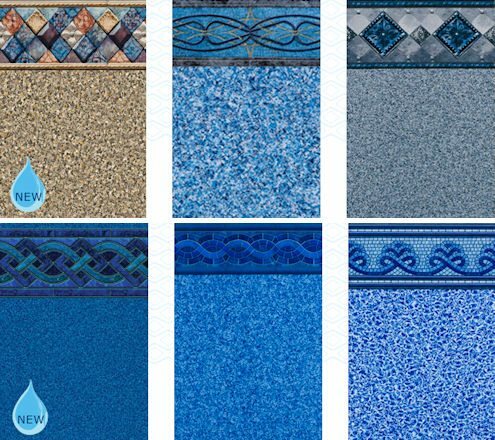 With three different Series of tonal quality and a variety of liner mil options, including the new Posi-Trac choice, you are sure to find the perfect vinyl for the look and feel of your personal backyard oasis. For more than 80 years, S.R.Smith has had a singular focus: Create products that make the pool experience better for both swimmers and owners. 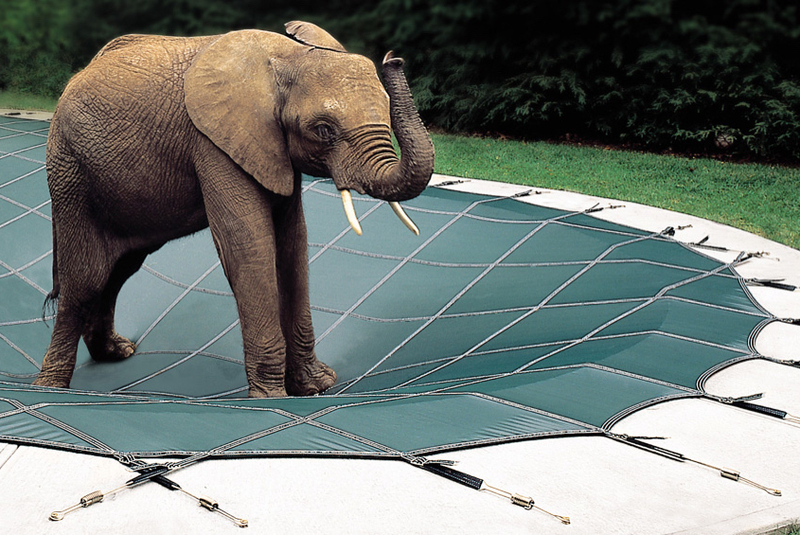 If it involves a pool, chances are they’ve seen it, and if there’s a way to improve, they’ll find it. 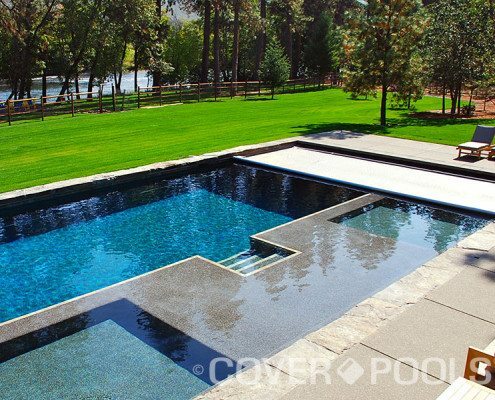 They were the first to manufacture diving boards on a commercial scale and were the first to focus on salt-friendly products. They have a full line of unique pool slides that complement backyard decor. 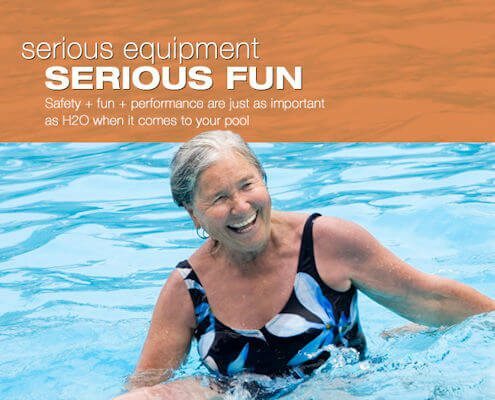 Their comprehensive line of accessibility products helps ensure everyone can enjoy the benefits of being in the water. 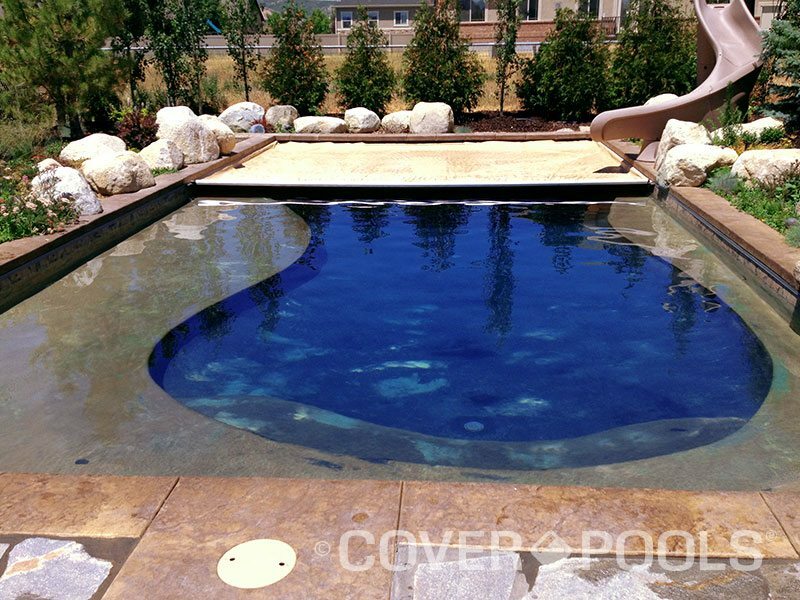 Although the pool finish is just one component of a pool, it’s probably the most visible (and important). We offer over 70 different color choices in six distinct product lines and the tools you need to find the finish you’re looking for.